This looks so amazing. Thanks for the post! I love these kinds of Harlequin stories. Sounds like a good read. I really liked the excerpt from the book. Sounds like a great read. I always wonder how the family feels when sister marries the widower of her sister. I like your books, I got one a few months back from you. Thanks so much! This sounds like a good, suspenseful story. 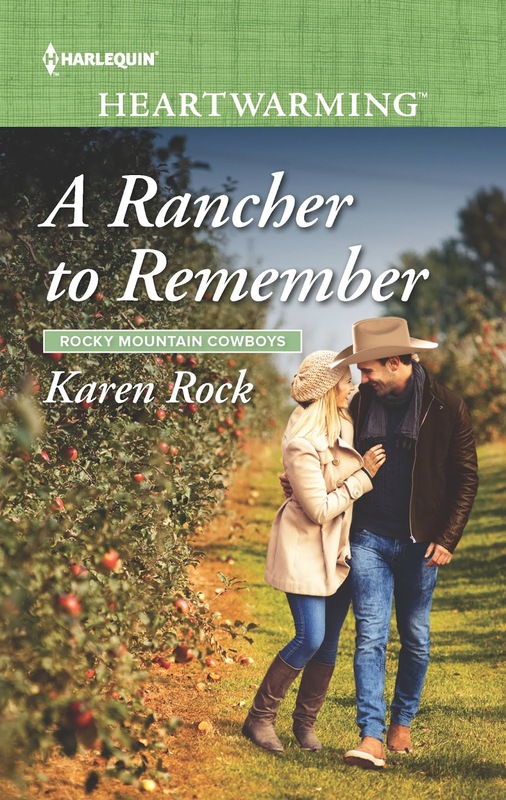 I/m so glad to see Karen Rock is still at her great romance reads! Keep up your incredible writing!